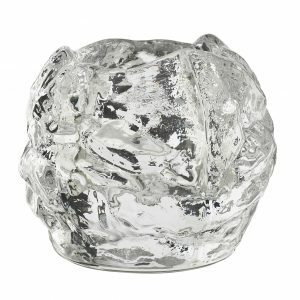 The name Orrefors is recognized for producing the finest unleaded crystal in the world. 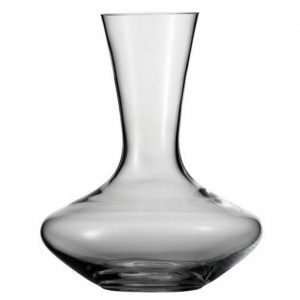 We carry Orrefors More XL which are machine blown extra tall wine glasses, Difference mouth-blown crystal wine glasses and Street hand-cut heavy unleaded crystal whiskey glasses. 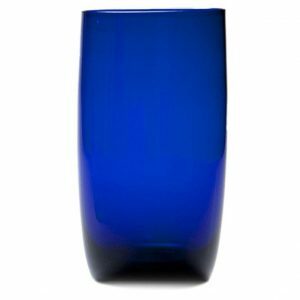 Last but certainly not least, one of the most beautiful glasses, Intermezzo Blue. Hand-blown with a puff of a blue added to the stem. 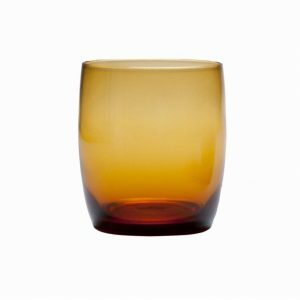 Schott Zwiesel manufacturers beautiful and durable glassware. They were one of the first glass manufacturers to remove lead from their crystal. In place of lead they added Titanium Oxide for durability and Zirconium Oxide for clarity and brilliance. Who says beauty is only skin deep. Their innovative Tritan crystal rivals the finest crystal but resists, scratches, chips and breakage. 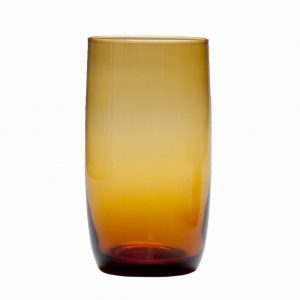 Lenox produces their value collection of Tuscany wine, whiskey and beer glasses. Buy six for the price of four! 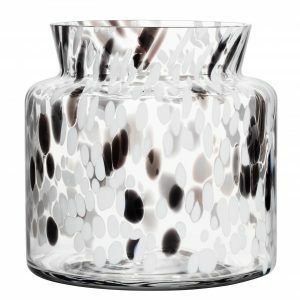 Lenox manufacturers Tuscany in one of the worlds busiest glass manufacturing regions, Slovakia. 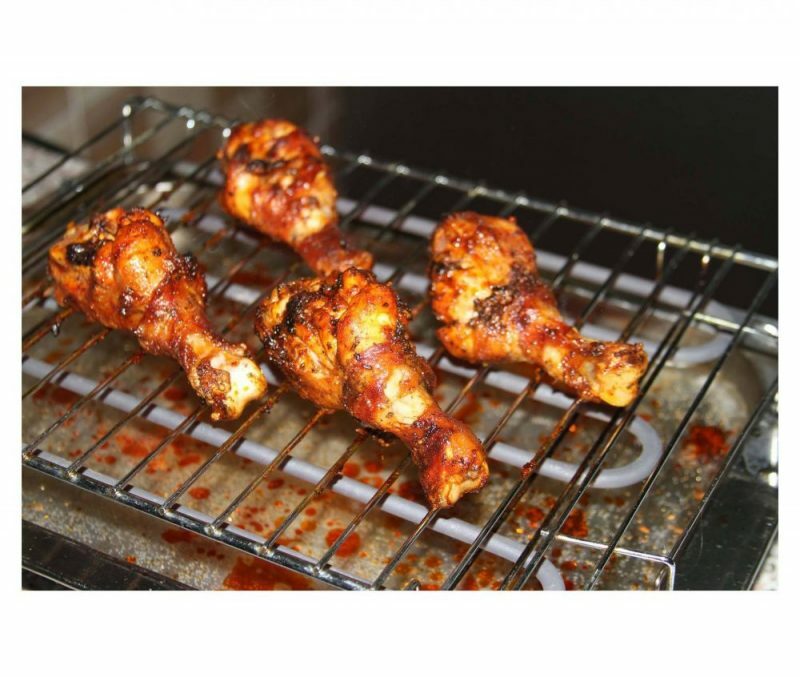 The shapes are classic and are great for entertaining. 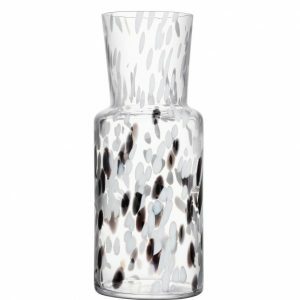 D&V Glass is a D&V Fortessa brand of glassware. 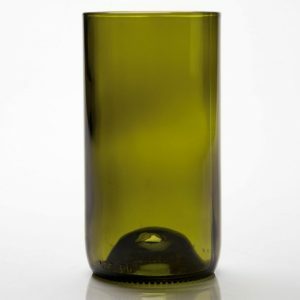 Their premier brand is Schott Zwiesel, known of their patented scratch and break resistant Tritan Cyrstal. 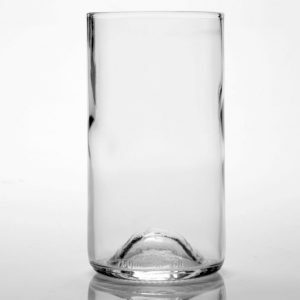 D&V Glass is a value line of glassware. 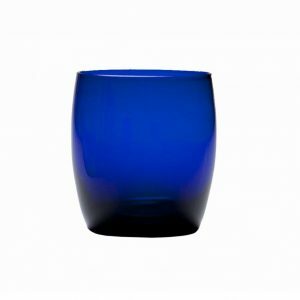 We carry their line of Gala colored glasses, including cobalt, ruby and amber. 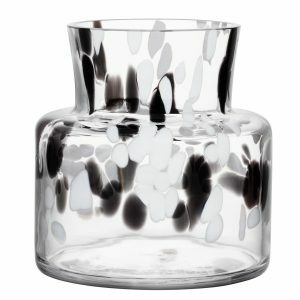 They are a great way to add splashes of color to your table. We also stock Vintage glasses. 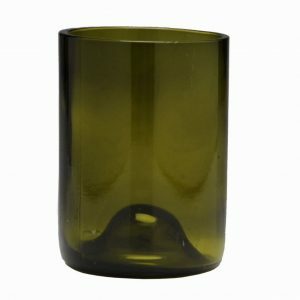 They literally are throw back designs from the early glass making days and are available in clear and olive.